Haris Abadi is a man in search of a cause. An Arab American with a conflicted past, he is now in Turkey, attempting to cross into Syria and join the fight against Bashar al-Assad's regime. But he is robbed before he can make it, and is taken in by Amir, a charismatic Syrian refugee and former revolutionary, and Amir's wife, Daphne, a sophisticated beauty haunted by grief. As it becomes clear that Daphne is also desperate to return to Syria, Haris's choices become ever more wrenching: Whose side is he really on? Is he a true radical or simply an idealist? And will he be able to bring meaning to a life of increasing frustration and helplessness? 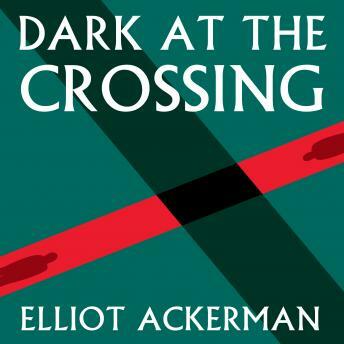 Told with compassion and a deft hand, Dark at the Crossing is an exploration of loss, of second chances, and of why we choose to believe-a trenchantly observed novel of raw urgency and power.